Mark, Will, and I took a trip to Maunsel Lock at the weekend, to feed the ducks and look at the boats. We’d not been before, and had heard lovely things about the place, so thought we’d pop along so that we could see if it was worth recommending to our yurters. At just under 6 miles from the yurts, it took around 15 minutes by car, so not far to go for a lovely walk and a spot of lunch or afternoon tea! There is a good sized car park, and a cafe onsite, the Maunsel Tea rooms to grab a cake and a drink – open from 10.30 to 4pm, so it’s a perfect starting point for a walk or bike ride. You can also take a boat ride down the canal – see Maunsel Lock website for more information. Will loved pottering around the outdoor seating area by the cafe, and was far too busy to eat his lunch! We then enjoyed watching the chartered canal boat setting off and heading through the lock and under the bridge. 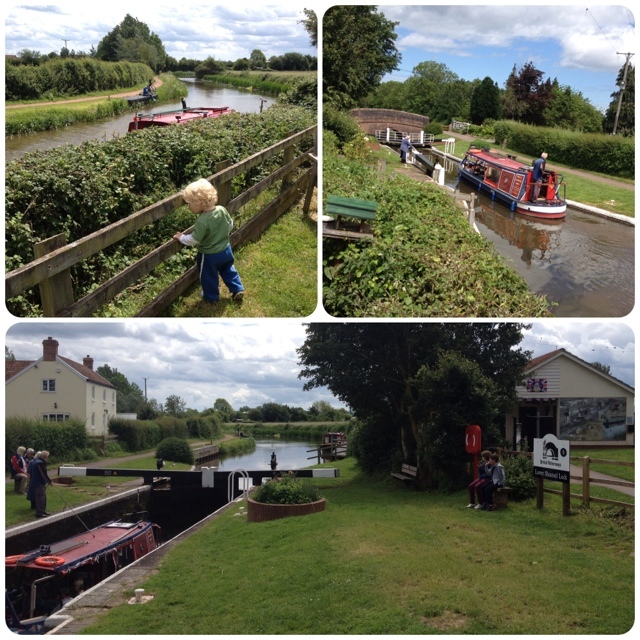 We’d thoroughly recommend a visit to Maunsel lock for a relaxing (flat!) walk or bike ride, if you have tired yourselves out on the hills on the Quantocks 😉 We’ll be going again, this time for a ride on the boat, which looked great fun 🙂 We have a couple of Canal Guides at the barn for you to borrow, with lots of suggested routes to take around the canal. 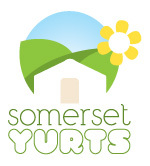 ← Win a Weekend at Somerset Yurts!